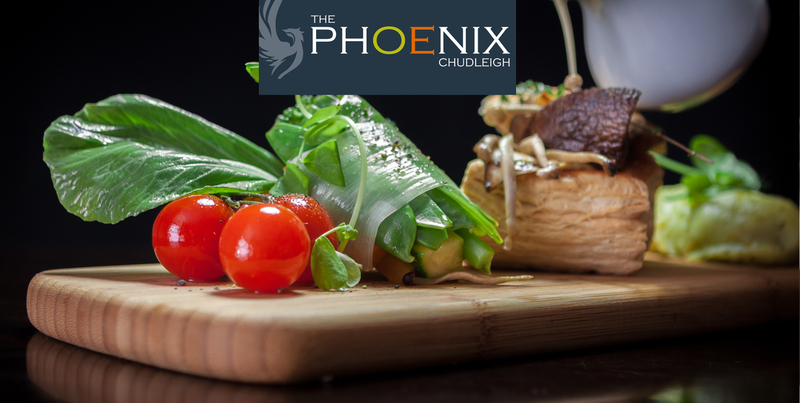 Ian Nixon is the owner and Head Chef at the Phoenix Chudleigh and insists on personally buying only the best local produce around, the finest raw materials – meat, vegetables, wine. His chef skill reflects that quality by cooking to perfection. He even finds time for the occasional jaunt to the restaurant itself to check on the customers satisfaction. 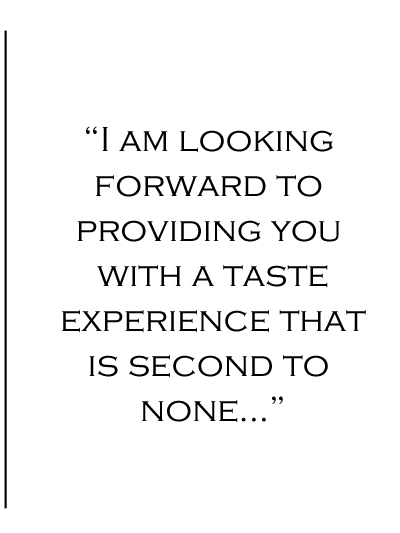 Prepare yourself for a taste experience… Trained locally Ian has always worked in the area, and if you think of the finest local eateries, there is a good chance that Ian has brought them their reputation. Tracey Nixon – married to Ian is responsible for the day to day running of the Phoenix. This excerpt was taken from an article in the Crumbs Magazine. Crumbs is a sharp, smart and sprightly exploration of the West’s thriving food scene. Hi, Ema! Can you kick off by telling us how long you’ve worked here? I’ve worked at The Phoenix for just over three years, since it opened in February 2014. I helped to get things ready and organised for the opening night, which was both nerve-wracking and exciting. And where might we have spied you before? Before The Phoenix I worked at Sampsons Farm, which was a restaurant that offered bed and breakfast too. I worked at Sampsons for years, and was involved in all aspects of the day-to-day running of things, from cleaning the rooms to managing the restaurant. So, how are you liking things at The Phoenix now, then? Chudleigh as a town is very friendly and welcoming, with a community spirit that I love. I also like being here because I feel part of a very close team; we’re not only a hard-working bunch, with the same goals and workplace ethics, but we all like to socialise outside of work, too. Being on show at all times can sometimes feel difficult [ bloomin’ exhausting, we bet! ], but mostly I would say it’s the achy feet at the end of a long shift! What skills have you learnt here? I have learnt how to deal with large party bookings – it takes a lot of confidence, and you have to ensure everything runs smoothly by being prepared and organised. My computer skills have also improved through using our online booking system, and having to manage emails and create things such as ordering forms and posters for various events. Events? You must get a few crowds in then. And who else? We get a wide range of customers – some people like to pop in after work for a quick drink, or we can have intimate tables for two or big birthday table bookings. A lot of local Chudleigh residents frequent The Phoenix on a regular basis, but we also get a lot of families who come f?or their evening meals while on holiday. And what do they order? From our spring menu the mussels are always popular, as a starter or side, as is the chicken supreme. Gin and tonic is definitely popular at the moment, and customers love trying different gins with different flavoured tonics. If you were a customer today what would you order? I would definitely order the arancini ball to start, followed by the chicken supreme. The obvious choice for dessert would be chef Ian’s signature pud, the chocolate cup. I like to be served by someone friendly who looks at me and wants to serve me. Great customer service is having patience and a willingness to serve – this does come across. Where have you visited locally where the customer service was excellent? 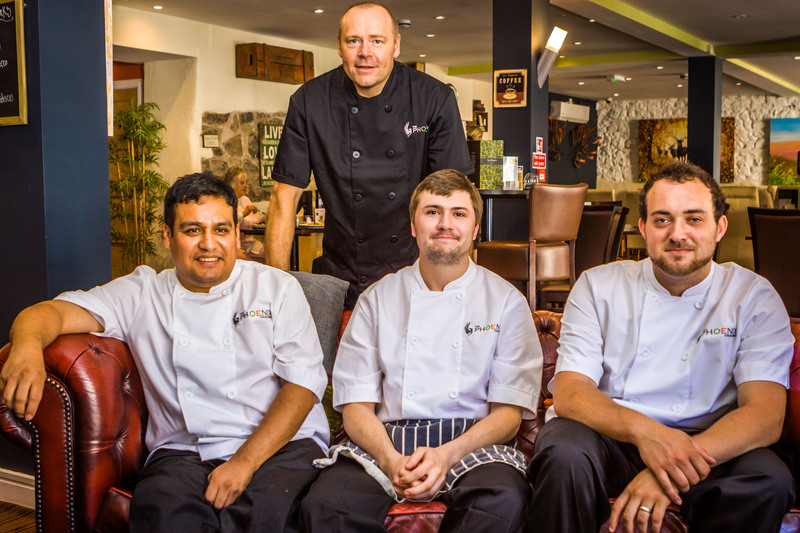 I recently visited the Eastern Eye in Newton Abbot for a family meal. I find the customer service is always excellent there, and you always feel welcome. Where do you like to eat on your days off? I love to visit and have a great breakfast at the Forest Fungi café in Dawlish Warren. The welcome there is always warm and friendly, too. What do you cook at home ? I like to cook simple, healthy, low-fat meals, and I tend to make them from scratch. 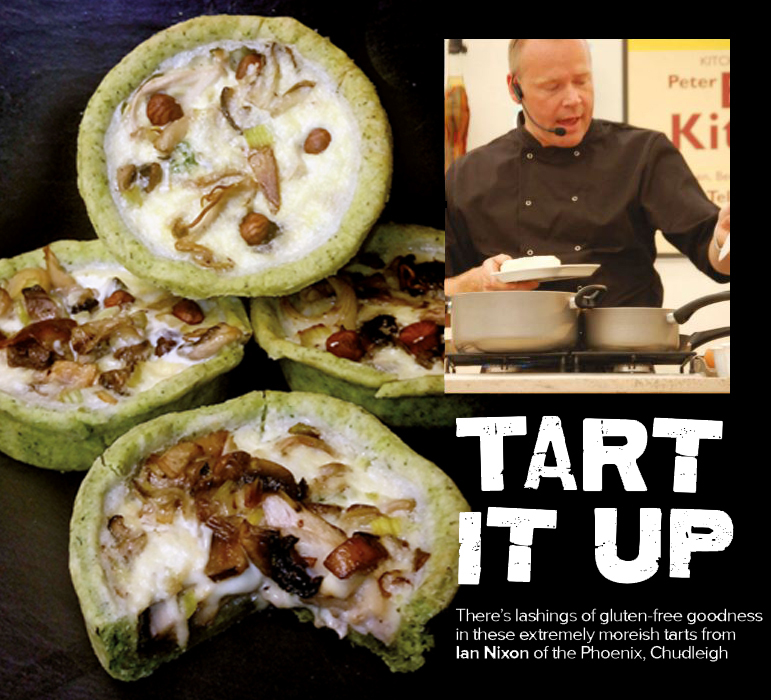 Check out this mouth watering recipe highlighted in Crumbs Magazine.